Earn Medallion Status with Delta Air Lines Status Match Challenge for passengers wishing to move their loyalty over to Delta. If you currently have elite status on another airline, you may be eligible to partake in this offer, which allows you to earn Medallion status at a fraction of normal flying requirements. Who’s eligible for a Delta Status Challenge? Once your request is approved, you will be automatically enrolled in the challenge and matched to Platinum, Gold or Silver Medallion Status based on your current elite status with another airline. Your complimentary Status Match will last for 3 months beginning on the date your request is approved. Enjoying your complimentary Medallion Status? Extend it by earning during the 3 month complimentary period the required amount of Medallion Qualification Miles (MQMs) or Medallion Qualification Segments (MQSs) and, for U.S.-based Members only, the required amount of Medallion Qualification Dollars (MQDs). You’ll notice that Delta has added the Medallion Qualifying Dollars (MQDs) requirement for 2018 in their status match program. If you enroll in the challenge on or after July 1, 2017 and you complete the requirements, your Medallion Status will be extended through January 31, 2019. Beginning January 1st, 2018, the SkyMiles Medallion Status Match Challengeopens in a new window will now include a spending requirement for U.S.-based Members to better mirror the flying and spending requirements to reach Medallion Status. In addition to the Medallion Qualification Miles (MQMs) and Medallion Qualification Segments (MQSs) requirements that already exist for the Status Match Challenge, U.S.-based Members must also earn Medallion Qualification Dollars (MQDs). 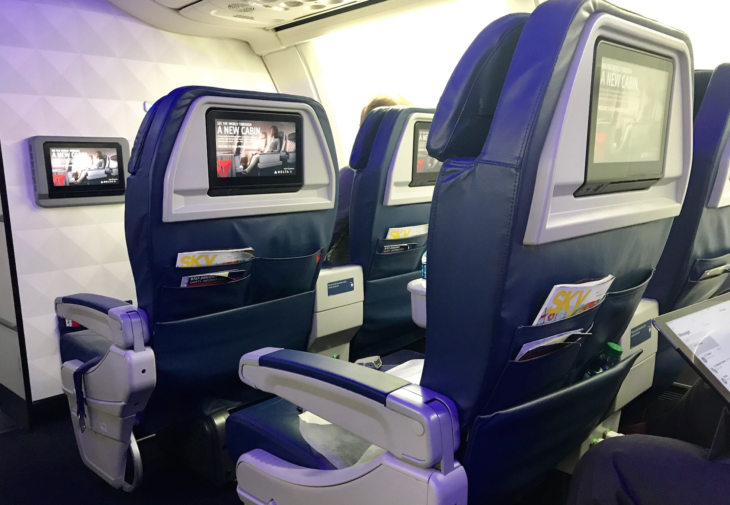 If you are interested, you can submit your request to be considered for SkyMiles Platinum, Gold or Silver Medallion Status through this promotion here. It can take up to three weeks to hear back, so allow enough time before you plan on flying to do so.